Each of our customers comes to the realization that roll surface “engineering” is what lies at the heart of our company. Your roll will go through an exhaustive quality assessment process. Nothing takes place until our roll technicians carry out a detailed inspection. That’s where the process begins. 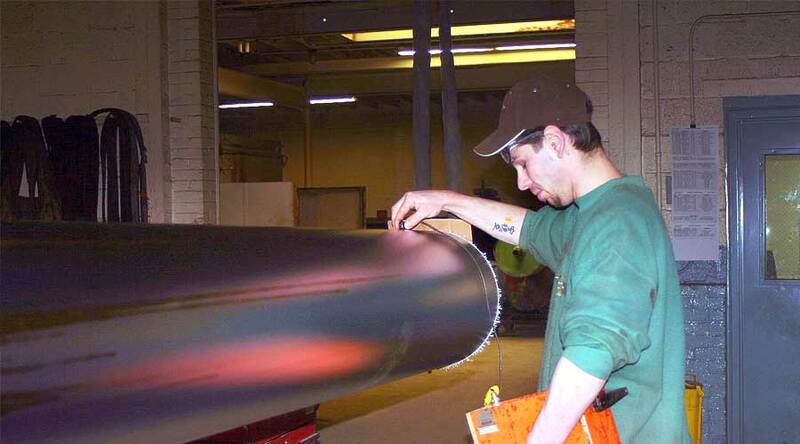 The bare metal roll is scrutinized carefully and methodically. Your roll is completely inspected before any action takes place. This eliminates wasted time with do-overs and longer time frames to get the project completed. From roll refurbishing to roll fabrication you receive expertise that will give you the results required. 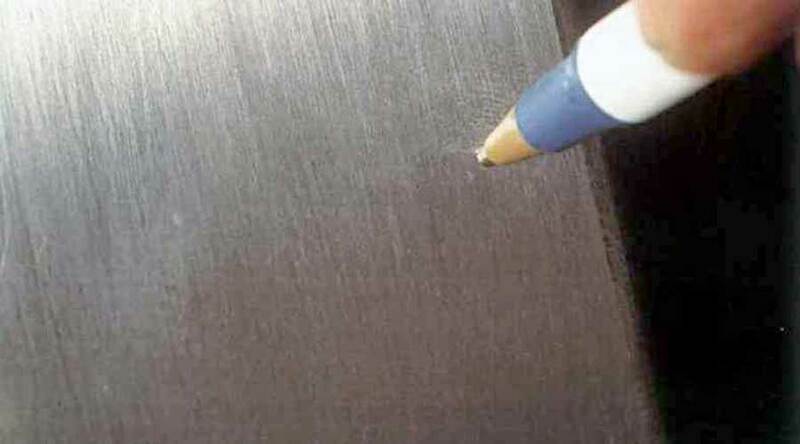 Any pits, nicks, dents or holes are filled and reground (or if necessary, hand finished) before any roll surface plating processes are undertaken. Inspection would seem to be a basic task, but at MP&P it is a critical task we approach with intensity. 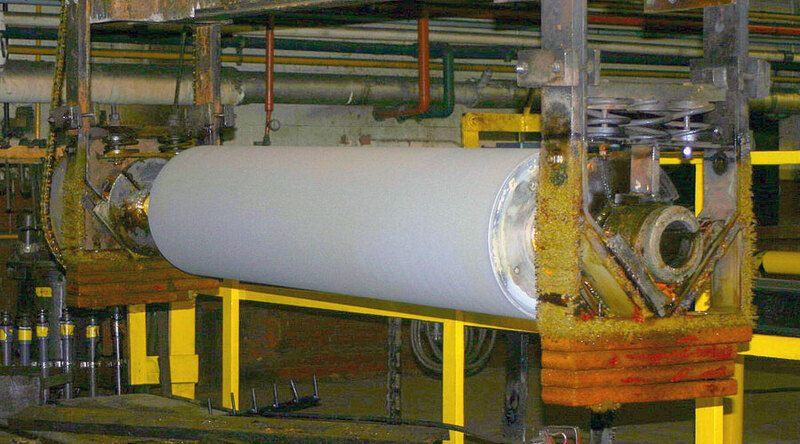 Any blemish on your roll surface; cosmetic or structural, directly impacts the outcome of the roll’s quality. No chances. No risks. No guessing. Dramatic inspection is everything, and makes for a smooth, effective and on-time process for you. 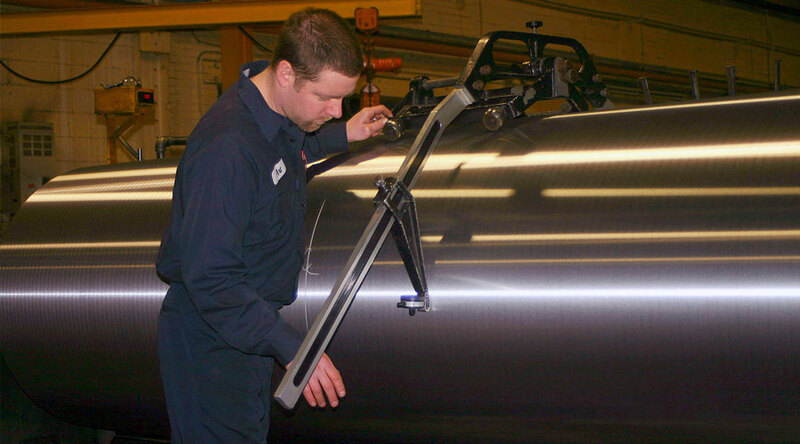 A clean surface is the key to any next step in roll finishing. 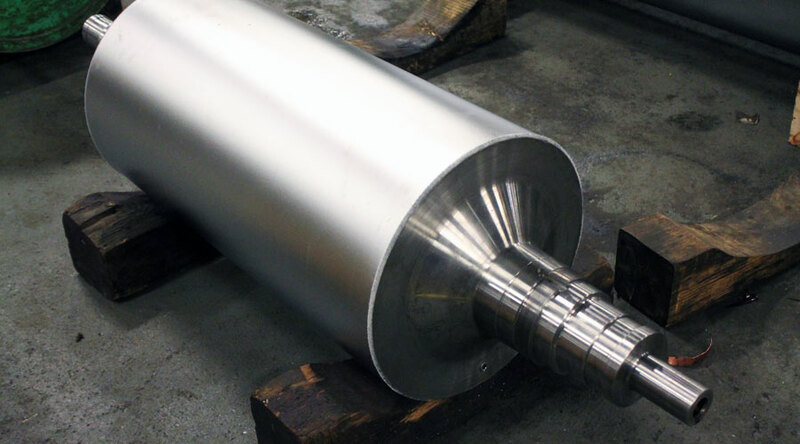 Once the required level of cleanliness is achieved, your roll then moves to the next step in the process of precision roll surface engineering. 12' diameter (20' length) and 7' diameter (38' length) rolls. 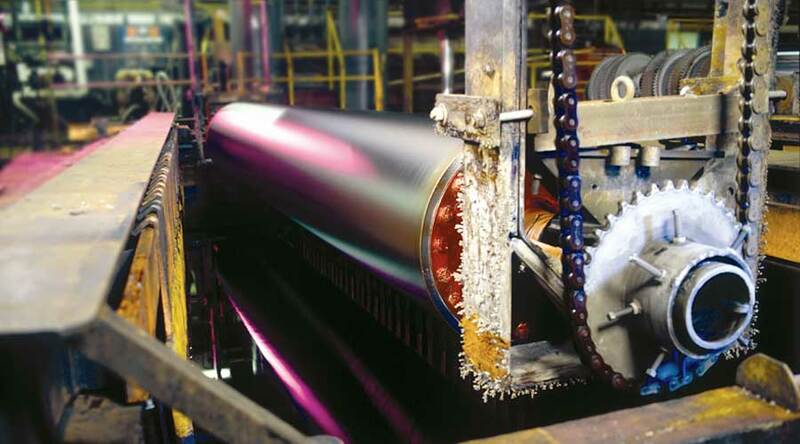 The process is monitored to ensure that the right amount of chromium is being deposited for the surface finishing required for your particular roll. However, there’s so much more to developing a finished roll that meets every standard you require. You roll is finished. Not quite. Now your roll is subjected once again to the detailed scrutiny of our inspection techniques using specialized instruments. And a whole procedure takes place to assure you roller meets your standards and ours. Now that your roll is complete, on time and ready for service it goes to our customized shipping department for roll covering. All the surface engineering expertise that’s been put into getting your roll ready to produce again must now be protected. Over the years our people have committed to create a unique method for protecting your roll while making its way back to you. The crating process varies dependent on the nature of the roll. You will have a proven safety blanket covering your roll. In summary, your roll is wrapped in a protective layer of material and then covered with a white, hard board. 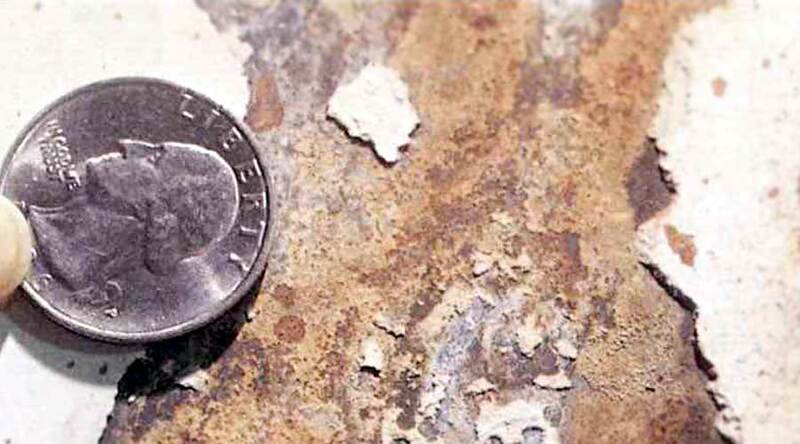 We may also apply micro-foam, grease or other materials. An elegantly customized yet hardy and practical solution to protect your industrial roll. MPP is one of the few facilities in the country that can handle a wide range of roll sizes and perform all the specification-critical requirements for refinishing all under one roof. 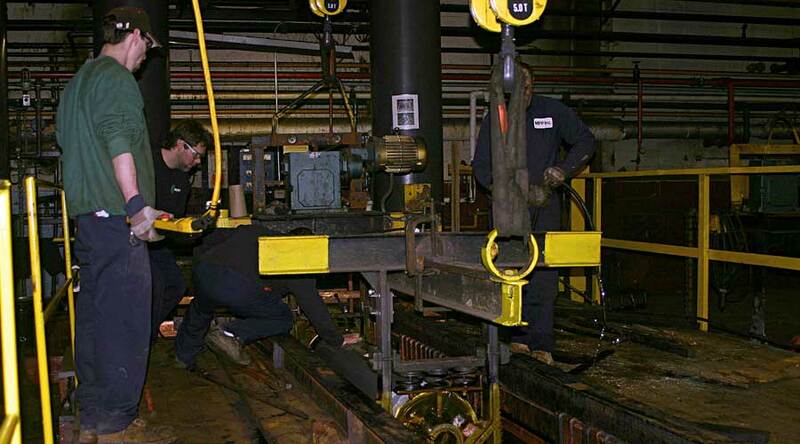 You benefit by our record of performance with over sixty years of experience assuring that there will be no underlying flaws in the plating to cause problems once the roll is placed back into service. Keep in mind that every roll that leaves our hands carries with it the reputation of our people. And once the roll is installed it carries yours as well. That’s why so many companies trust their rolls to us.